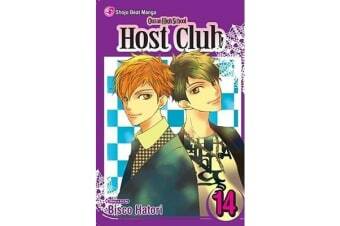 Hikaru has asked Haruhi to go out with him, but he doesn’t want her answer right away. Yet at the same time, he’s trying to get Tamaki to realize he’s in love with Haruhi too. 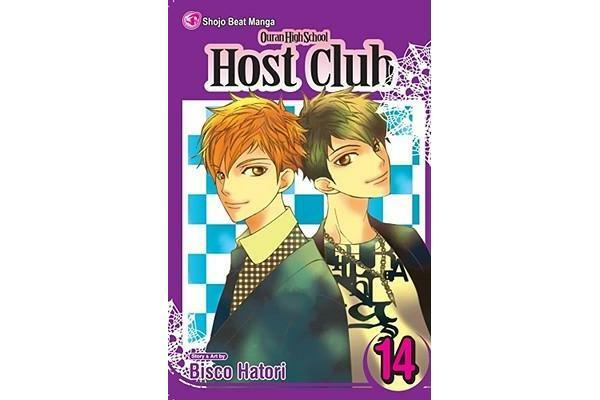 Is the Host Club prepared for a love triangle among its members?